This is a two-day affair with the First Flight 5k taking place on Saturday morning at 7:30 AM at Wright Brothers Memorial Park in Kill Devil Hills and the Flying Pirate Half Marathon taking place Sunday morning at 7:00 AM in Kitty Hawk. It’s a pirate-themed event since the Outer Banks area of North Carolina is legendary for its deep history of pirate activity. The shallow inlets in the Outer Banks created the perfect environment for pirating during the 17th and 18th centuries. 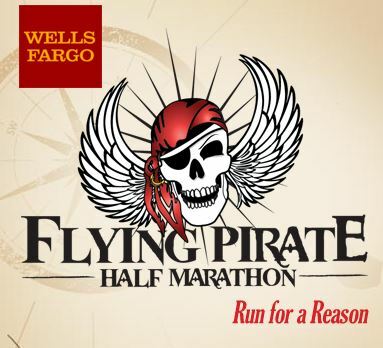 So join in and don your best pirate garb (maybe even a black beard) for the Half Marathon or 5k.